Illy goes shopping in chocolate. 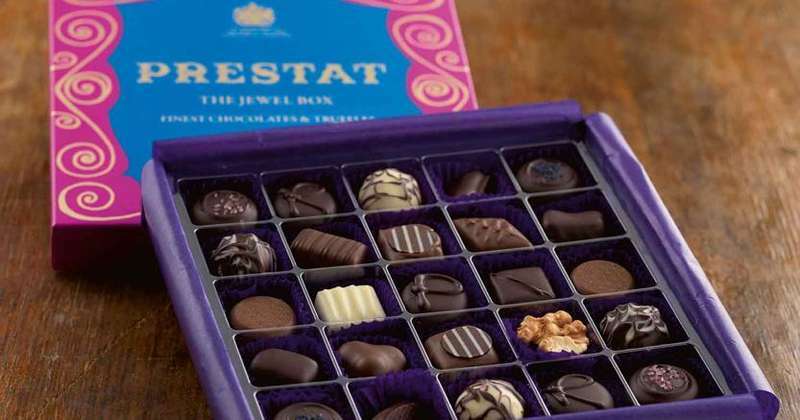 The Trieste based Group, already owner of Domori, among the producers of the best fine chocolate in the world, has signed an agreement for the acquisition of Prestat, one of the UK's most beloved chocolate brands and supplier of the British Royal House. Prestat will thus have access to the exclusive raw material used by Domori and will therefore be able to integrate into its production the control of the entire value chain, "from the plant to the truffle". The value of the investment has not been disclosed. Last year the British company recorded a turnover of £7m; with about one hundred employees, it supplies some prestigious distribution chains such as Fortnum & Mason, Liberty, Selfridges, Harrods, Harvey Nichols, Daylesford, Rococo Chocolates; exports its chocolates to countries such as Japan, Australia, Singapore, Dubai, Switzerland, Germany and the Netherlands. "The acquisition is consistent with the DNA of the group, constantly looking for a very high quality offer and strengthens growth in the chocolate business, in which the group is already present with Domori", commented Riccardo Illy, president of Group, "the one between the two companies is a perfect complementarity of products and geographical presence in the main world markets, based on the passion for chocolate excellence". The origins of Prestat are due to Louis Dufour, who created the first chocolate truffle in the world in Chambery, France, in 1895, and which opened the first store in London in 1902. In 1998 the company was bought by Nick Crean and Bill Keeling who have led her to growth over the years as co-general managers. Both will remain in the company. For Nick Crean, the Illy Group's investment will allow Prestat to "be in an even better position to cultivate the traditional skills needed to create the best artisanal chocolates". Keeling emphasizes "access to those who are many the best raw materials in the world, "which, together with the support of the Illy Group's financial strength and a series of new distribution opportunities, makes the future of Prestat very interesting". The operation is part of the strategic growth path also for the Illy Group's external lines which, after the acquisition of Damman Freres, continues its internationalization process and significantly increases its presence on the world markets for high quality chocolate.